Lewis Hamilton's qualifying session came to an abrupt and early end when he crashed heavily into the tyre barriers just four minutes into Q1. The red flags came out whilst the car and the driver were recovered - he was fine - and then the action continued. The two Saubers, Stroll and Gasly were out in that first session. Brendon Hartley got his Toro Rosso through to Q2 but didn't participate in that session. Esteban Ocon just missed out on the top ten, finishing 11th whilst Force India teammate Pérez got through to Q3 and finished in sixth place. The two Haas drivers and Stoffel Vandoorne dropped out in Q2. 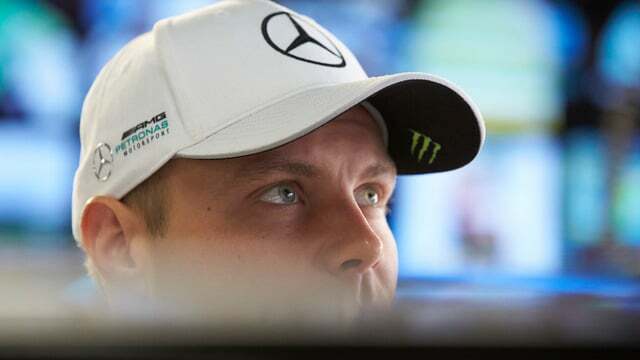 Out front, it was a battle between Sebastian Vettel and Valtteri Bottas for pole position, and although Vettel held provisional pole for much of Q3, Bottas snatched P1 right at the very last moment. Behind them, Fernando Alonso did a great job to finish seventh, which will be sixth when Daniel Ricciardo has his engine penalties applied. The two Renaults tucked up behind Alonso, whilst Massa rounded out the top ten in front of his home crowd.